Gin Rives presents Eternamente Rives, a walk through the last century loaded with fashion and color to celebrate more than ten decades making gin of the best quality. Inspired by the original recipe of the company founder D. Augusto Haupold who infused thyme and lavender in his gin and tonics to give them a marine touch. Its intense blue color represents the sophistication and secrecy of mid-century, 50-60. The Pink power. The sweetest pink gin, made with strawberries from Palos de la Frontera. The pink represents in the campaign the time of the happy 70-80, the move, the pink power and the glamor. Discotequeros characters with eighties wigs and outfits give sense to a scene dyed in pink. 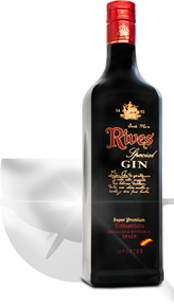 Gin Rives Special Tri-Stretched Gin can boast of being the only 100% Spanish gin awarded the Gold Medal in international competitions such as London International Wine & amp; Spirits Competition and San Francisco World Spirits. It represents the era of the 20-30s, the beginning of the century. The black and regal bottle denote the sobriety and tradition of this gentleman’s drink. It represents the origins of Casa Rives.  The updated tradition. Gin flavored with oranges from Levante and Andalusia. Its color represents fair, light and fun in the campaign. It is the color that represents the Rives of today, fresh, modern and vitalistic. All the characters from previous eras, all ages and styles, coexist because Rives is an inclusive company, with a variety that is suitable for all audiences and palates. The classic, the Rives gin par excellence. Its transparent and light blue bottle is associated with the sea, surf and the coast of Cadiz. The Original Mediterranean gin represents the 90s, sculptural bodies appear in a swimsuit in the style of “The watchers of the beach”. ©2019 RIVES DISTILLERY COMERCIAL S.A.A-11013018 - Disfruta de un consumo responsable. Aviso Legal - Política de privacidad. Esta web utiliza cookies para optimizar su navegación, puedes informarte sobre su uso aquí.